One of the longest-running SuperPhillip Central article segments returns for its eighteenth edition! 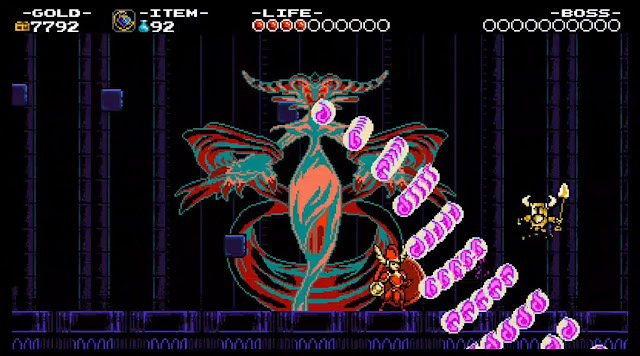 Best Boss Battles in Gaming History celebrates both traditional and atypical encounters throughout gaming's eras, just as long as they're fun, interesting, exciting, captivating, and/or whatever other positive qualities you can think of. This edition, we have final boss battles out the wazoo included, so you can be sure I'll be putting all the spoiler stuff after the break. In the meantime, check out all past editions of Best Boss Battles in Gaming History with these links! And with that, all the good stuff is after the break! With Uncharted: Lost Legacy releasing later this month, I figured the best way to get in the mood is by looking at the game Lost Legacy is expanding off from. 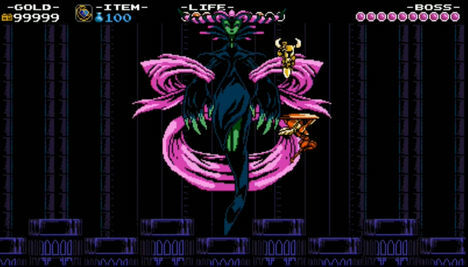 In the past couple generations now, we've been treated to a new style of boss battle. In the past, many revolved around learning patterns, precision, timing, three-hits-and-they're-gone, and/or gameplay-centic features. In recent gaming history, much more cinematic-style boss encounters have popped up, some not even featuring any level of interactivity close to my previous past boss battles types of yore. 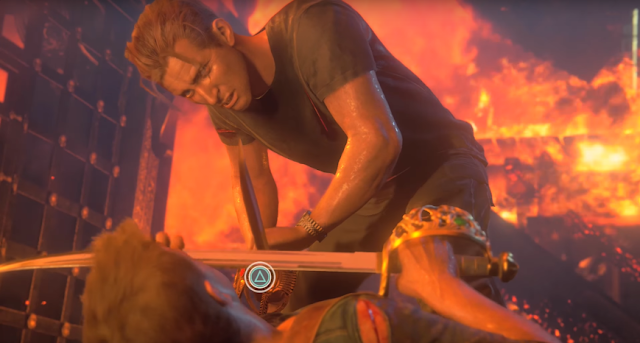 Uncharted 4: A Thief's End contains one such example of this, a final encounter with the main antagonist of the game, Rafe, who does his fair share of throwing multiple wrenches in Nathan and Sam Drake's international adventures. Normally, I'm against QTE encounters. They offer limited interactivity, but with Uncharted 4, this sword fight between Nathan and Rafe couldn't look better and generate as much passion, excitement, and be as cinematic, the style the team of Naughty Dog was going for with this encounter. Really, the atmosphere here, the camera angles, and stakes on the line couldn't be better presented in a traditional encounter. And after Uncharted 2's final boss, I wouldn't want Naughty Dog to take another stab at a traditional fight anyway. 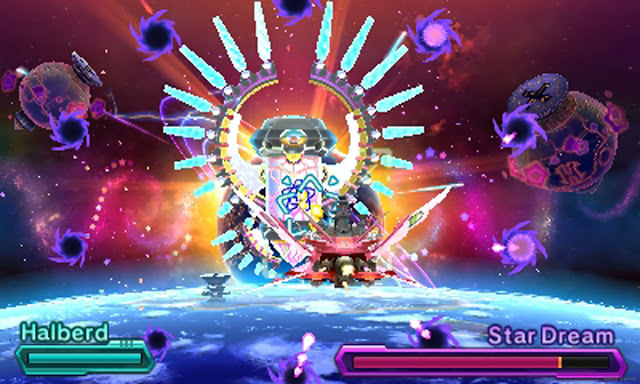 There is limited interaction in the battle, having the player use two buttons at the beginning, one that evades to the left, and one that dodges to the right. As the scene becomes more intense with further encroaching flames surrounding the battle, a melee attack button is included. 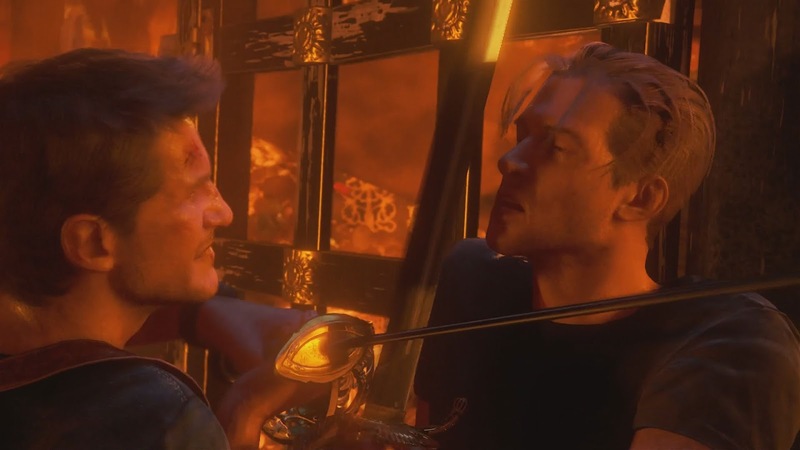 The stake-filled sword fight between Nate and Rafe is a perfect capstone to the adventure that was and the closing of Nathan Drake's tale and role in the Uncharted series. 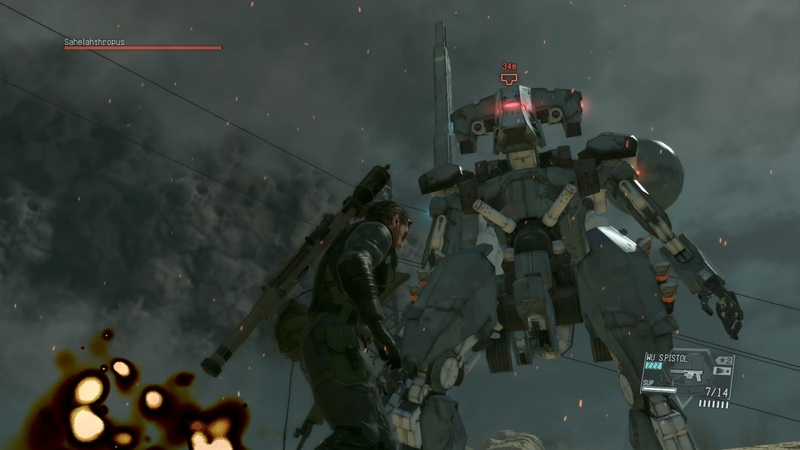 Past Metal Gear Solid games offered boss encounters with a limited number of ways to take out the enemies in Snake's way. One of the main reasons why the encounter with The End in Metal Gear Solid 3: Snake Eater is so beloved and thought highly of is because the freedom in which you had to handling the fight: you could play like The End and snipe in the grass, try to get up close and personal as you utilize melee and CQC to take him down, use tranquilizers to tired the old guy out, or a combination of those and other methods. Metal Gear Solid V: The Phantom Pain finally featured a fully realized open world with multiple strategies to be used in accomplishing missions and yes, taking on specific bosses and encounters. Sadly, The Phantom Pain has a much lower amount of boss fights to take advantage of this new world structure, but the ones Metal Gear Solid V does have are tremendous. 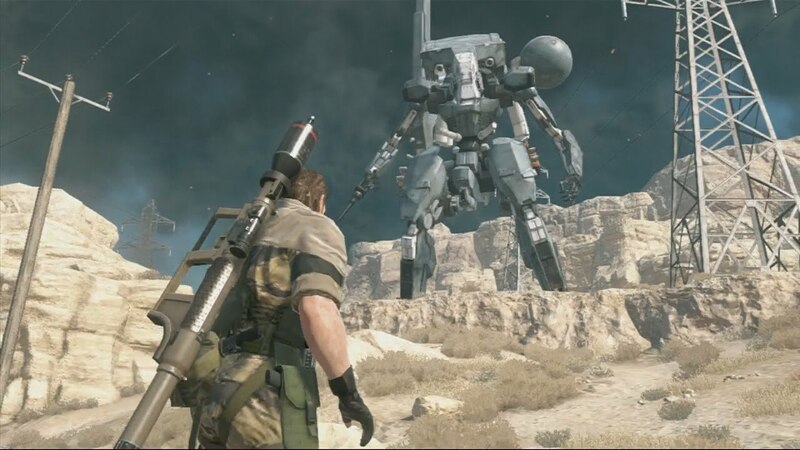 Between my favorite encounters in The Phantom Pain, Quiet and the mechanical monster Sahelanthropus, I selected the latter to get some representation on the Best Boss Battles in Gaming History. I mean, for one, it's a freaking Metal Gear you're taking on but this time with so much freedom in the ways you can take it out, and secondly, it's not against a character that continues to show Hideo Kojima's proficiency at perversion. The massive tank that roars with intense ferocity has a multitude of means to take Snake out, including rockets, the ability to stomp out Snake to smithereens, and, because it's a Metal Gear Solid game, more fantastical attack abilities like a blazing sword that also serves as a powerful whip. What this sendoff to Metal Gear fights in the series lacks in serious challenge, it more than makes up for in spectacle and the amount of ways you can go about taking it to the technological behemoth. Whether through taking the fight on foot, on horse, via vehicle, as you take potshots in the utterly expansive battleground by scaling heights to rain down chaos on the beast or use cover to dodge Sahelanthropus' onslaught, this battle is an immense amount of fun, offering lots of longevity in form of replays. 2016's retelling of the original Ratchet & Clank was SuperPhillip Central's Game of the Year last year. Part of that were sensational encounters with some formidable foes. 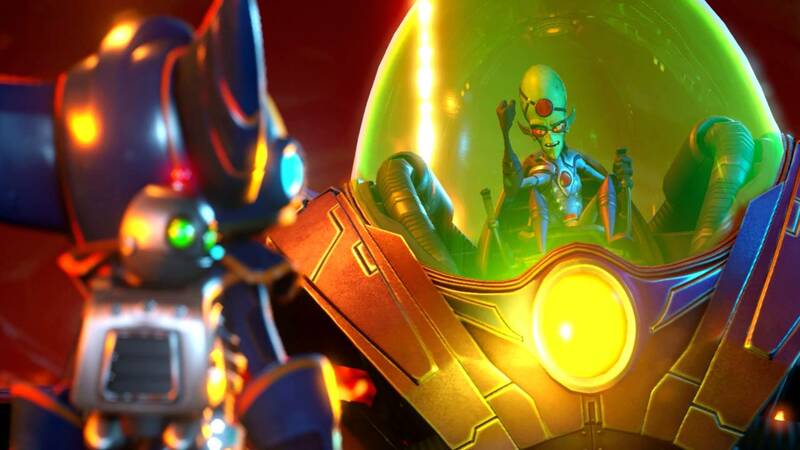 Like any maniacal scientist who has no chance of taking on his rival in an actual fair fight, Ratchet & Clank's final boss, Dr. Nefarious, hops inside a killer mech, able to unleash of onslaught of pain in the form of bothersome rockets, lasers, and missiles upon our lombax and robot duo. The first part of the Dr. Nefarious encounter is just getting to the fight. Ratchet grinds upon various rails while Nefarious lets loose attacks which serve as obstacles for our hero to leap over. Sections of grind rail are riddled with traps, much more all are not left intact, so this requires observance so you can jump to a safe platform, use one of Ratchet's gadgets in the form of the Swingshot to swing across broken pieces of rail, and just otherwise not fall into the abyss below. 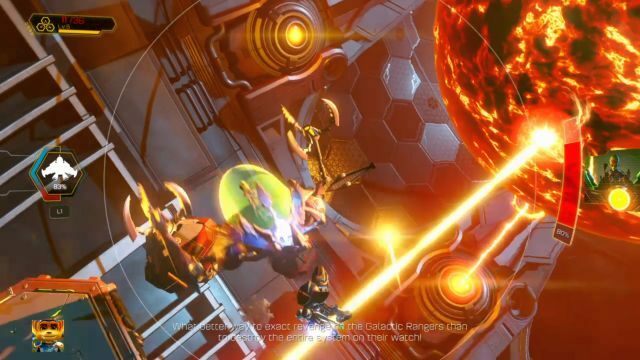 Once Ratchet and Clank arrive in front of a miniature, but still quite scorching sun, the actual battle with Dr. Nefarious' mech gets underway. Most of the fight takes place in the air with Ratchet donning a jet pack while participating in an aerial dual with Nefarious' mech, and our final boss here isn't too shy on using the various attacks to require Ratchet to work on his defensive maneuvers. 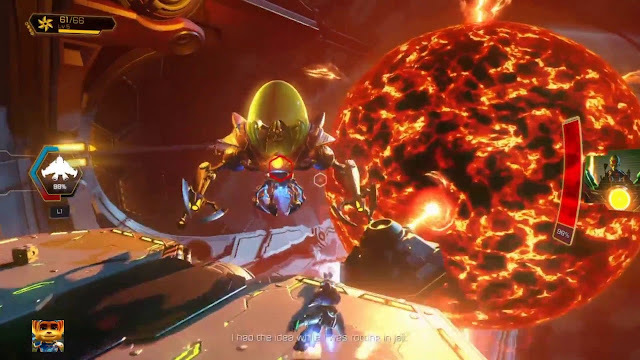 Ratchet only has a finite amount of jet pack energy to use before he has to land on one of four platforms surrounding the giant sun in the middle of the battlefield. Here, he can quickly charge up his jet pack juice and get back in flight. After enough damage has been done to Dr. Nefarious, he will use his mech to attempt to harness the power and energy of his custom-created sun. It's here where he can be assaulted with Ratchet's own weaponry, or else Nefarious will heal a good deal of his health. This also leaves Nefarious at his most vulnerable as attacking him while he absorbs energy from the sun will be too much for his mech, sending him to the closest platform nearby. This makes it so Ratchet can then blast away at Nefarious' mech like it's open season on quack job evil scientists. Once Dr. Nefarious' mech's health has completely been stripped to zero, the battle is over, and the universe is at peace... until the sequel, of course! Despite being a cute pink puffball whose majority of games are on the relative easy side, Kirby games of past and present really go wild when it comes to their final bosses. The most recent mainline Kirby game, Kirby: Planet Robobot, takes the ridiculousness of these encounters to new extremes (and in an awesome way, if that wasn't clear) with this Nintendo 3DS game's final boss against Star Dream, the true final antagonist of Planet Robobot. The main selling point of Planet Robobot was that Kirby could enter a special mech suit (don't worry, though, he doesn't fit the mad scientist archetype like Dr. Nefarious did). 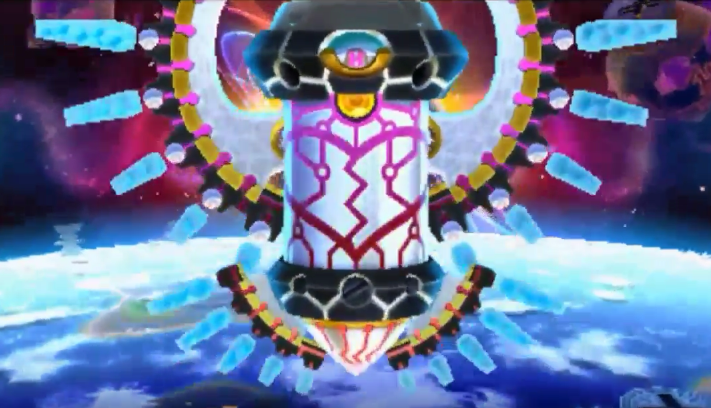 With this mech, Kirby could absorb specific abilities just like his regular Kirby form. From everything to powerful electric-shooting robot to a jet-setting race car, Kirby's mech could woo and wow in great ways. This becomes absolutely amazing with the final boss of Planet Robobot. Instead of analyzing a small enemy to take its powers, Meta Knight offers Kirby to ride on his ship, the Halberd, to reach the space-traveling Star Dream. However, in the process, Kirby's mech actually analyzes the entire ship, resulting in Kirby (and by extension, the player) having full control of the Halberd. This Gurren Lagann-like encounter is one for the ages, a spectacular clash between good and evil in shoot-em-up form. It also utilizes the Nintendo 3DS' 3D capabilities to fantastic effect. The battle is part avoiding Star Dream's multiple attack types and patterns and part pelting the boss with lasers as many times as possible. It's an overused word nowadays, but "epic" is absolutely the right word for this battle, whether it's the sheer surprise of how quick the stakes jumped or the incredibility of controlling the Halberd in space as Kirby in an amazing display of shmup action. Finally, we have a boss from indie sensation and darling Shovel Knight from Yacht Club Games. This old school-styled 2D platformer is in no shortage of exciting bosses and battles to mention--after all, one of its inspirations and influences was the Mega Man series--but the one I'd like to focus on is a special battle that turns a good final boss battle in a great one with one single story-related addition. The game has seen Shovel Knight searching high and low for Shield Knight, his former partner in arms. He even has dreams by the campfire featuring her occasionally. That's what makes the final form of the Enchantress fight so amazing. It teams up Shovel Knight with Shield Knight with competent enough AI that requires our hero to use his partner's help to damage the room-high boss.